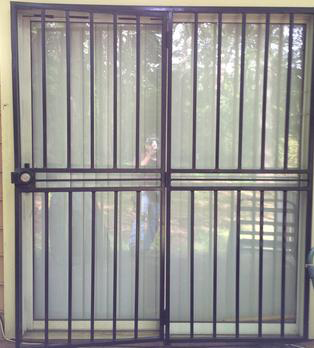 We make security doors to fit the front door, back door and patio door of your home. 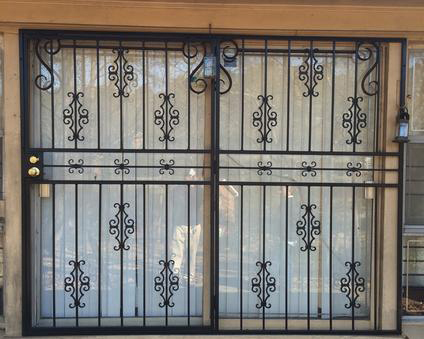 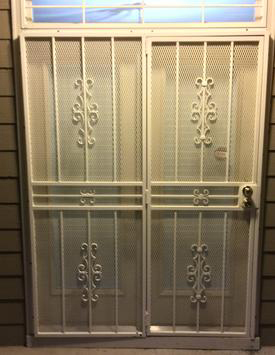 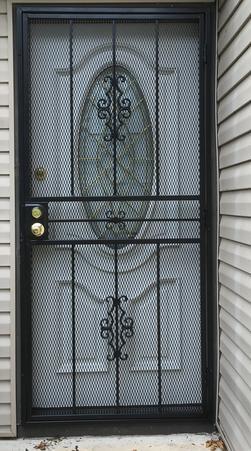 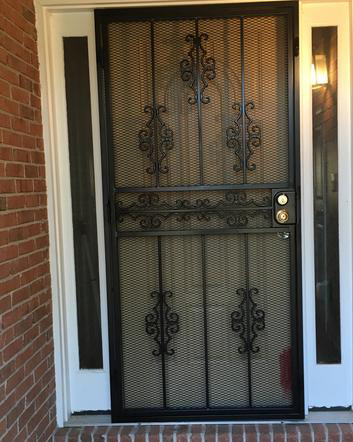 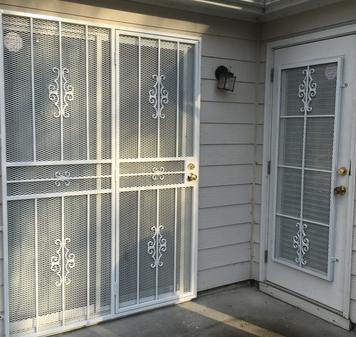 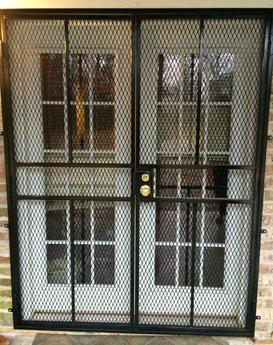 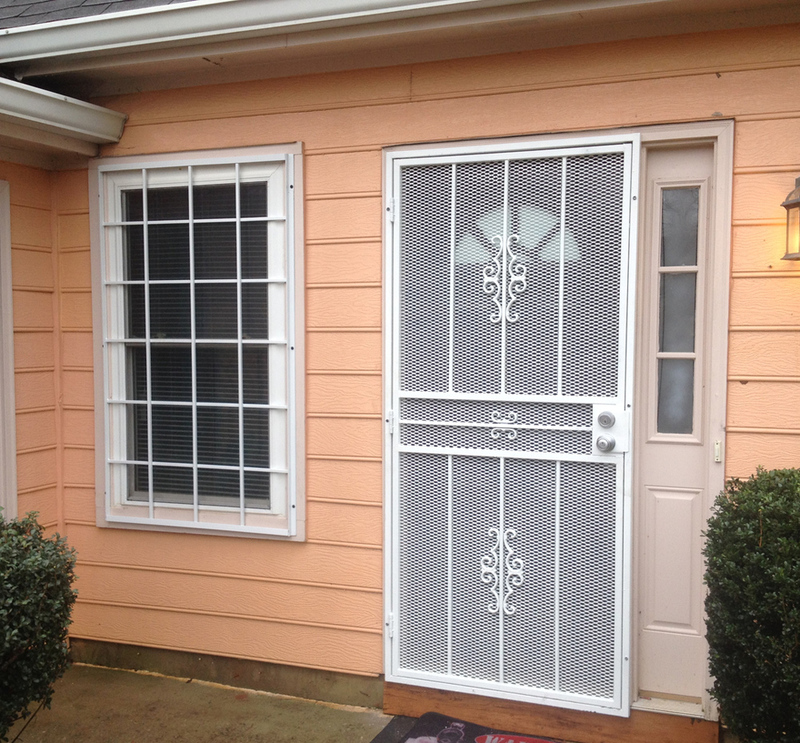 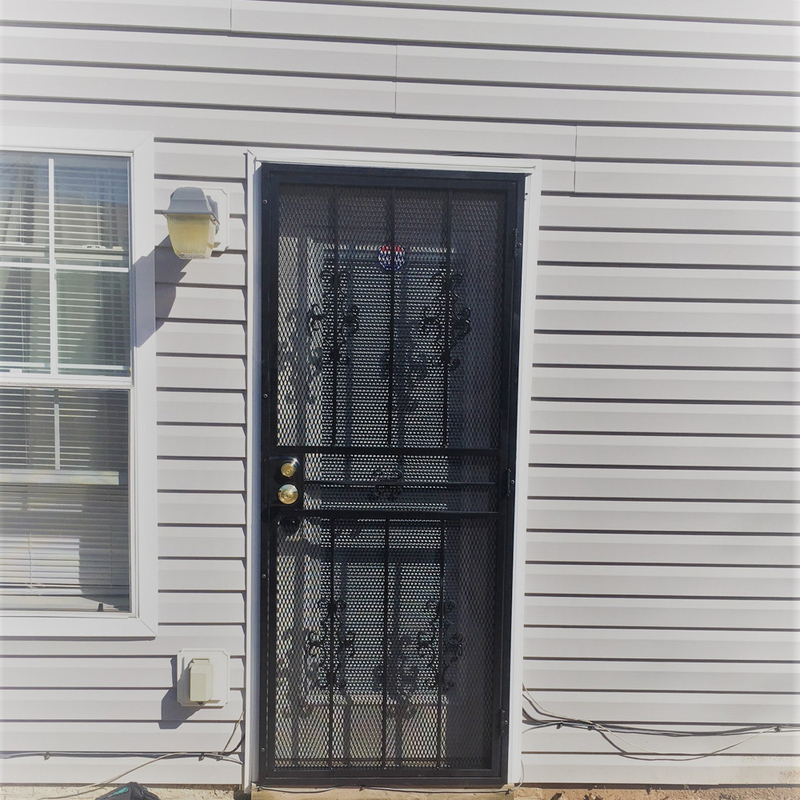 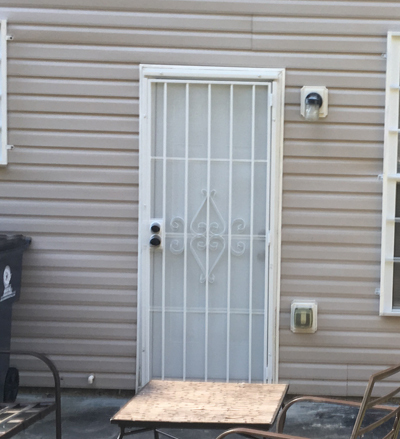 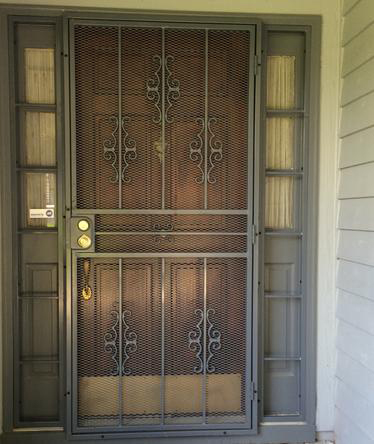 We offer security doors for home with different styles and can color match if you wish. 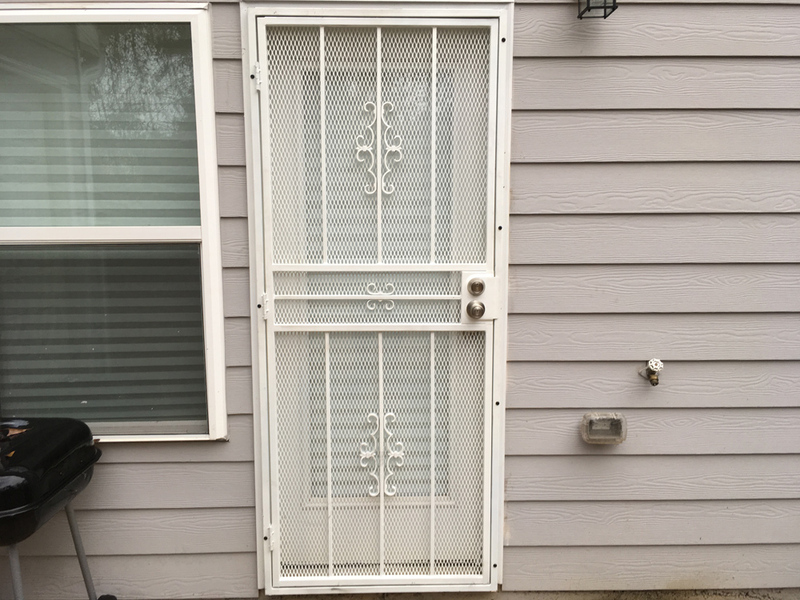 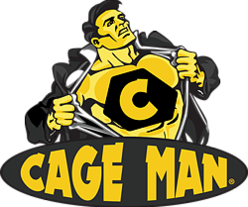 How soon can you install a security door?